Gas furnaces offer a lot of great benefits for homeowners. 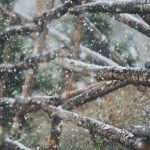 They’re typically very affordable to run, and a well-maintained gas furnace functions very efficiently…much more efficiently than an electric furnace. However, it’s important to realize that there are some inherent risks with gas furnaces. The risks include everything from fire to poisoning from carbon monoxide. Sure, these risks are typically pretty low, but it’s still important that you’re aware of them and that you take the right steps to safeguard your home. 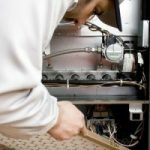 Here are a few things you can do to keep your home safe if you have a gas furnace. Have it checked annually. This might be the very best way to keep your house safe. 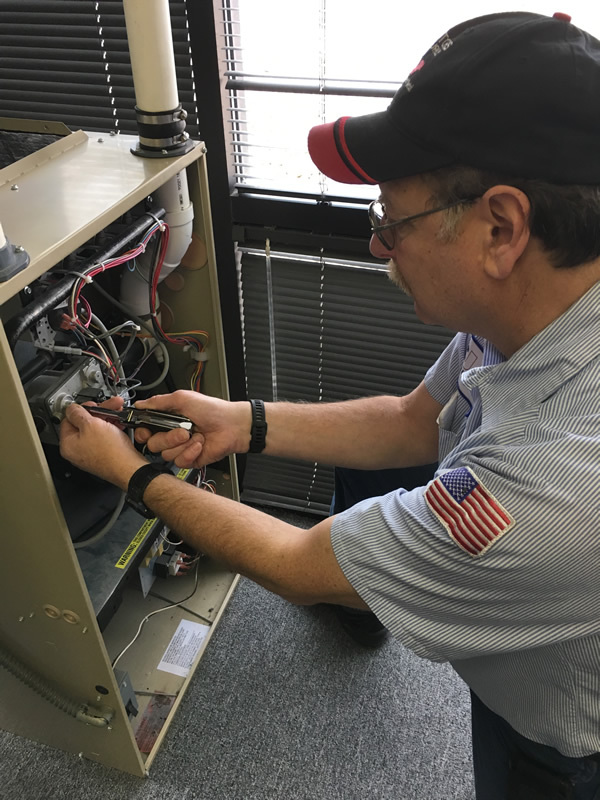 By getting your gas furnace professionally inspected every year – before you fire it up for the cold seasons –you can get peace of mind knowing everything is in proper working order. If the inspection turns up any potential issues, they can be corrected before they pose a risk. Get a carbon monoxide detector. If your gas furnace is leaking, deadly carbon monoxide could leak into your home. Often times, you won’t know it’s happened until the symptoms appear and the damage is already done. A carbon monoxide detector can help keep your family safe. Turn off the pilot light during the summer. You aren’t using your furnace during the summer, so why have the pilot flame burning at all times? During the hot months, turn off the pilot light to reduce any risks and to save a little on your energy bills.